Oh SNAP! Hartford is a collaboration between the Farmers’ Market at Billings Forge, the West End Farmers’ Market, North End Farmers’ Market (operated by Hartford Food System), and the Homestead Farmers’ Market. Farmers’ markets bring locally sourced food to the community. 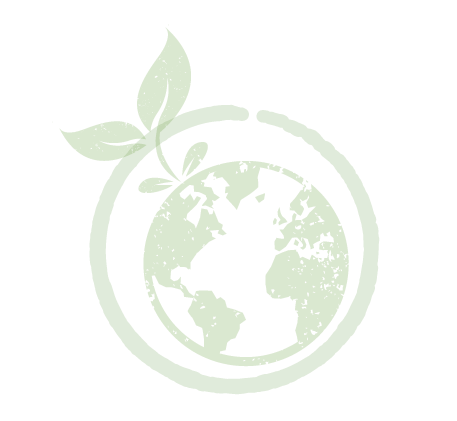 All food is grown and made in Connecticut by rural farmers, urban farmers, and chefs alike. To learn more about how to shop at a Farmers’ Market with SNAP/EBT please view the PDF below. 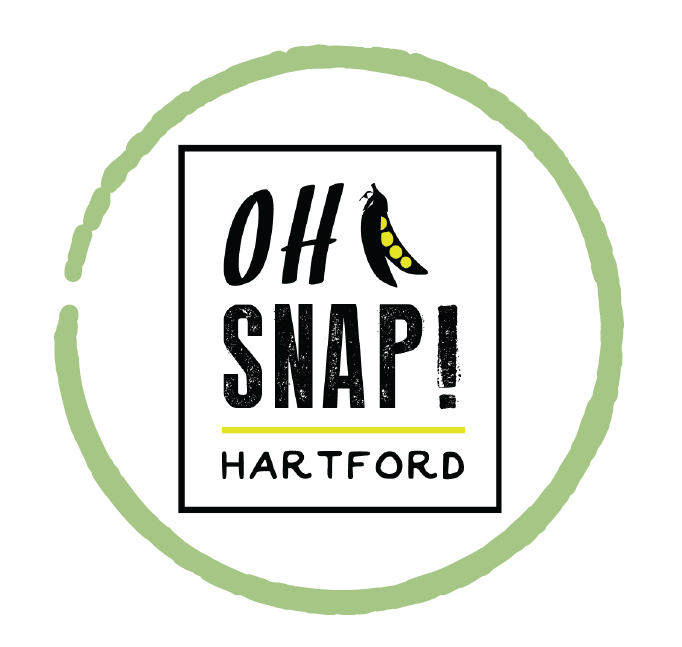 Hartford Food System was proud to partner with Hartford Prints! 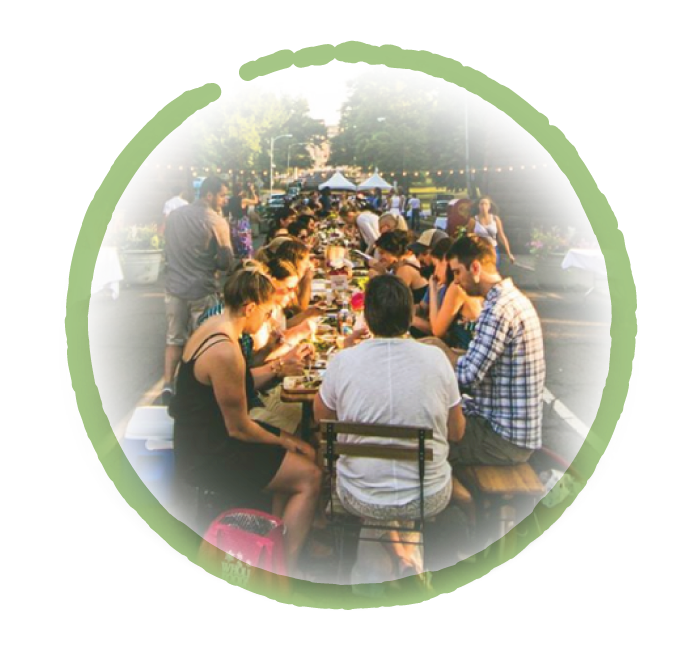 for the third annual Farm to Street event, with dinner under the stars, great music, and a huge gathering of community to celebrate Hartford. Stay tuned for information about the 2018 event!